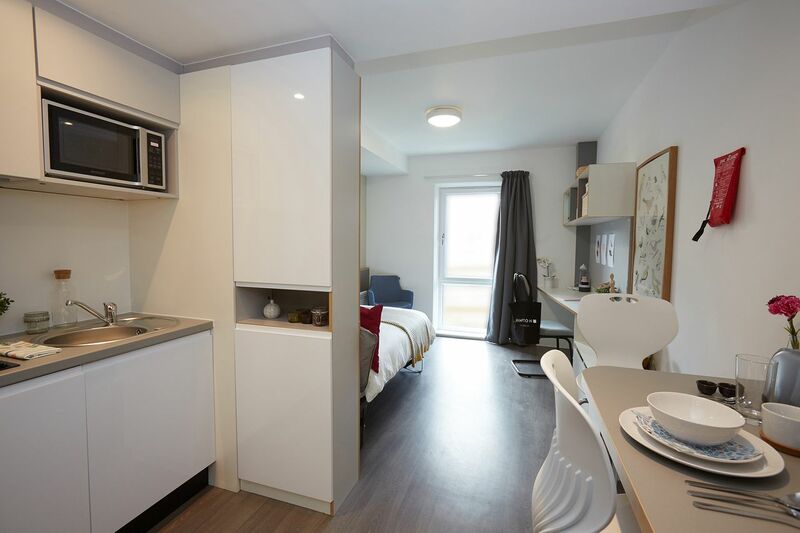 When you live in student accommodation at Hampton Square, you’re well placed to enjoy all that Southampton has to offer. Catch a bus into the city centre to hit the shops at WestQuay mall, or spend sunny days strolling along the shingle beach at Western Shore, watching the cruise liners arrive and depart the docks. Escape the city and get back to nature when you spend weekends horse riding in New Forest National Park, or join the crowds of football fans to cheer on The Saints at St Mary’s Stadium. When the sun sets, head to Orange Rooms for movie nights, open mic, dancing and cocktails. 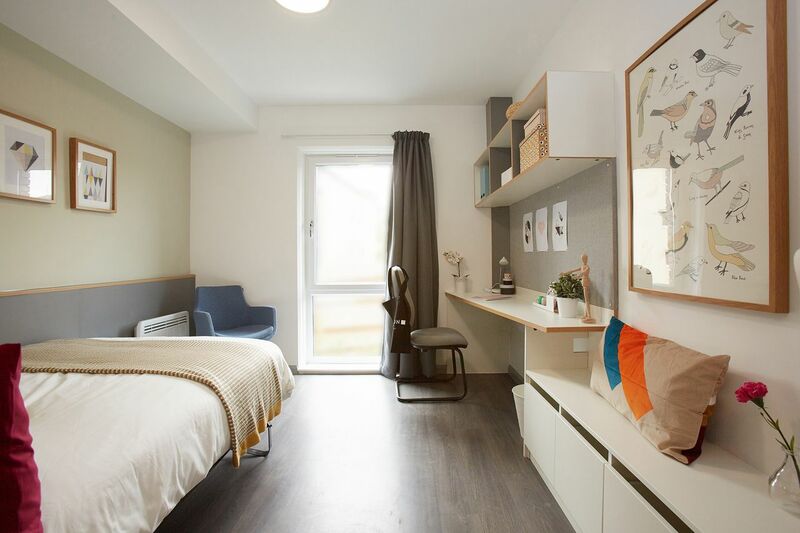 When you live at Hampton Square, it couldn’t be easier to get to lectures at University of Southampton. Walk to the Highfield Campus and the Faculty of Medicine in 11 minutes, or stroll to Avenue Campus in 25 minutes. Students at Southampton Solent University can jump on a bus and get to class in 20 minutes. You can choose to live in a self-contained studio, or have your own private room in a shared apartment. Whichever you choose you’ll have your own ensuite shower room, so you won’t have to queue for the bathroom in the morning. 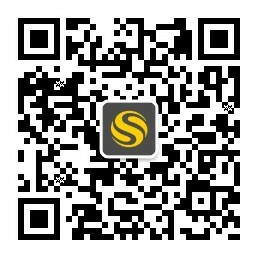 When you get back home, pop into the social space to see who’s around, or clear your head with a workout in the gym. Afterwards, drop your gym gear in the laundry, then head back to your room to make a start on your college work. There’s a comfortable work space in your room and Wi-Fi is included in rent, so you can spend as much time as you like online. Alternatively, head to the quiet study space to work without distraction. When hunger strikes, grab a snack from the vending machines, or head back to your apartment to make dinner. 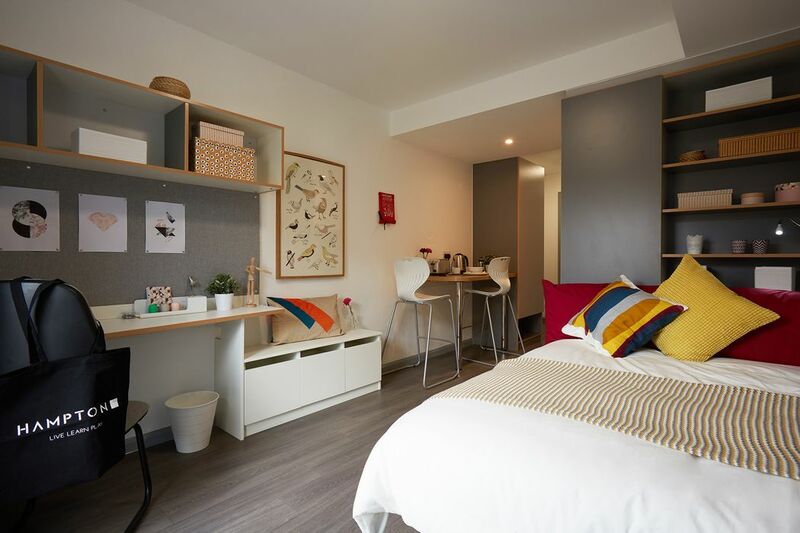 Studio rooms have their own kitchenette, and there are shared kitchen and living spaces in every apartment where you can cook and eat in comfort. With work out of the way, join in one of the residents’ social events, or watch a movie in the cinema room. If you’d rather go out, you can afford to treat yourself as all bills are included in your rent, and there’s CCTV to keep you safe when you come home late. 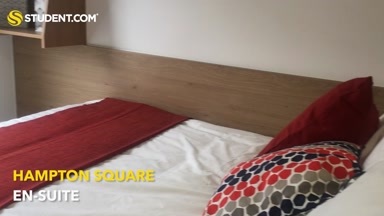 Wir haben leider keine Unterkunft gefunden, die deinen Wünschen entspricht.Alle Privatzimmer in Hampton Square ansehen. Wir haben leider keine Unterkunft gefunden, die deinen Wünschen entspricht.Alle Ganze Wohnung in Hampton Square ansehen.